The key reasons to choose Fruugo and why should you integrate your WooCommerce store with it for your online store were discussed in the previous article. In this article, you’ll learn how to upload products, and how to make WooCoomerce product feed on Fruugo. To make feed on Fruugo, first you need to visit this link – https://sell.fruugo.com/en/registration to set up a retailer account. After that, you’ll have to wait for approval. Once your account gets approved, you can log in and start the process of product feed for Fruugo. Fruugo has its specifications about product feed. There are some required attributes for Fruugo feed to ensure you can get up and running as soon as possible. Product ID: Product ID is a unique product identifier for every single product. The XML tag for product ID is <ProductID>. SKU ID: If the product has multiple options, the SkuId uniquely identifies and separates each option. The XML tag for SKU ID is <SkuID>. GTINs (EAN/UPC): GTIN stands for Global Trade Item Number – a globally unique number used to identify trade items. The XML tag for GTIN is <EAN>. Brand: Brand indicates the manufacturer of the product of your store. The XML tag for Brand is <Brand>. Category: The category field is the type of product you are uploading to the feed. See Google Taxonomy for the product category. The XML tag for Category is <Category>. 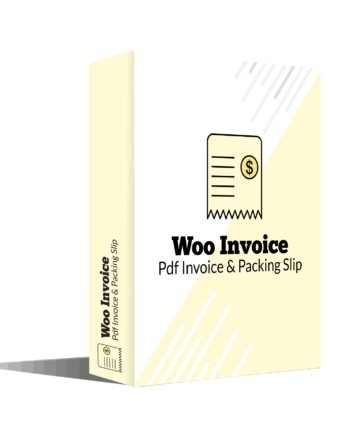 Which plugin should you use to integrate Fruugo with your WooCommerce store? If it sounds complicated to make feed for thousands of your products, don’t worry. You can integrate your WooCommerce online store with Fruugo via WooCommerce Product Feed plugin. 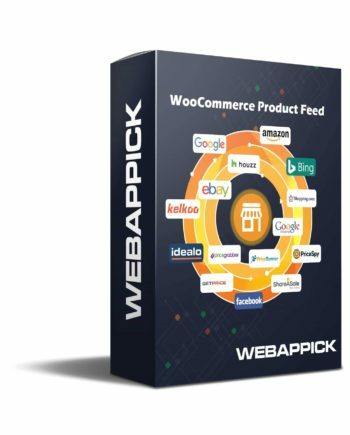 WoocCommerce Product Feed is one of the best plugins for generating the feed for woocommerce users. It is a simple yet extremely effective plugin to make product feed for your site, and it comes with a whole lot of different features! Adding products on Fruugo is a time consuming as well as error-prone task, especially when your WooCommerce store has a lot of products. When you integrate your WooCommerce store with Fruugo, you can prevent mistakes, save your time and enhance performances. 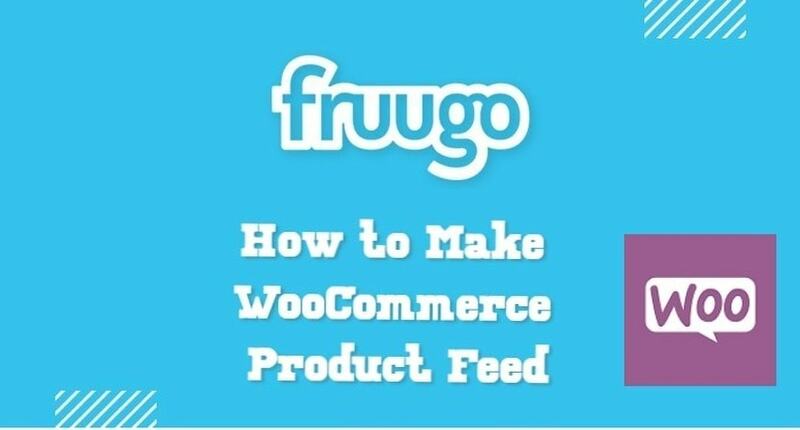 WooCommerce Product Feed Pro plugin has a specialized feature to generate the feed for Fruugo. All you need to do is follow a few simple steps. Go to your dashboard of this plugin and under the ‘Content Settings,’ there is a specialized template for Fruugo that takes care of all the fields that are required by Fruugo. Including Fruugo, you can also make WooCommerce Product Feed for multiple shopping engines like Google Shopping or Google Merchant, Facebook Dynamic Product Ads, eBay, Bing, Shopping & more.